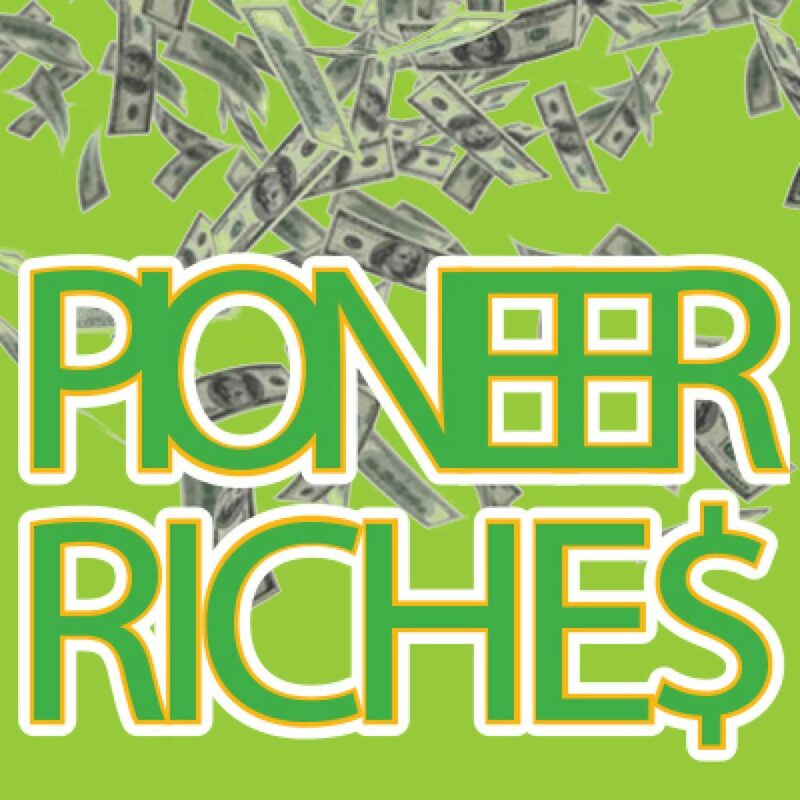 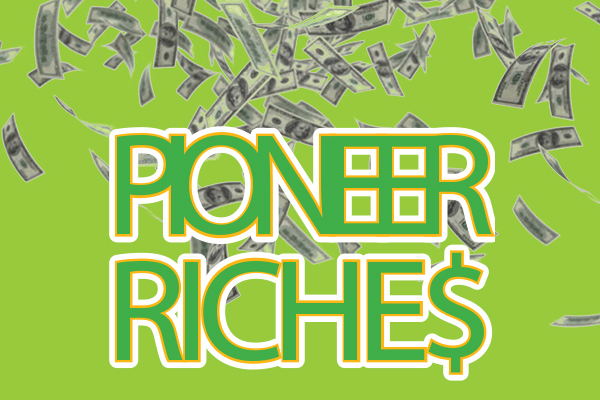 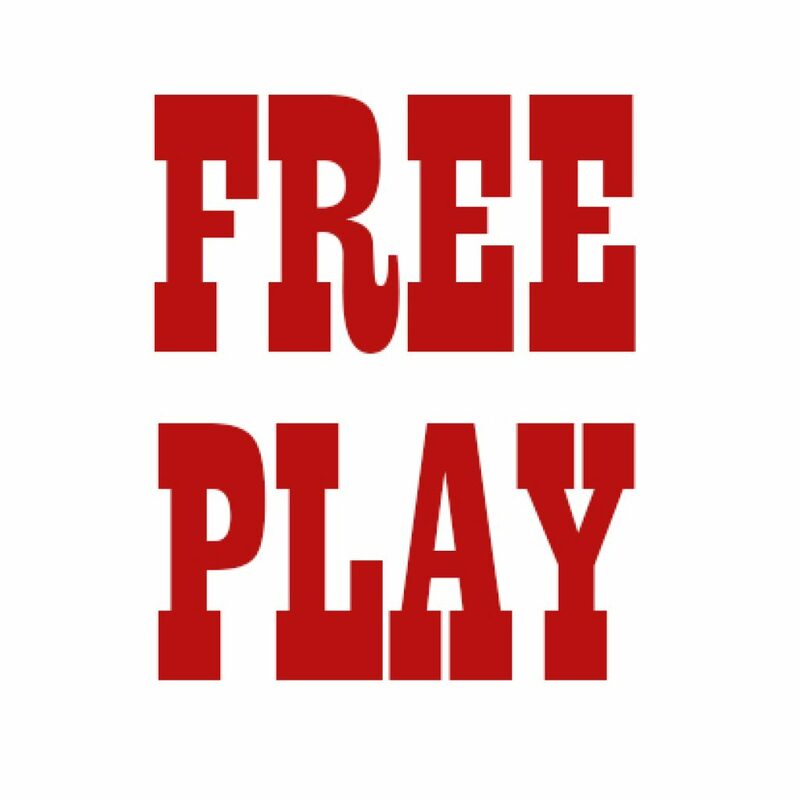 Join us every Tuesday from 11AM – 7PM for PIONEER RICHES! 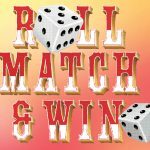 Every 30 minutes someone will flip & Win up to $50 in CASH! 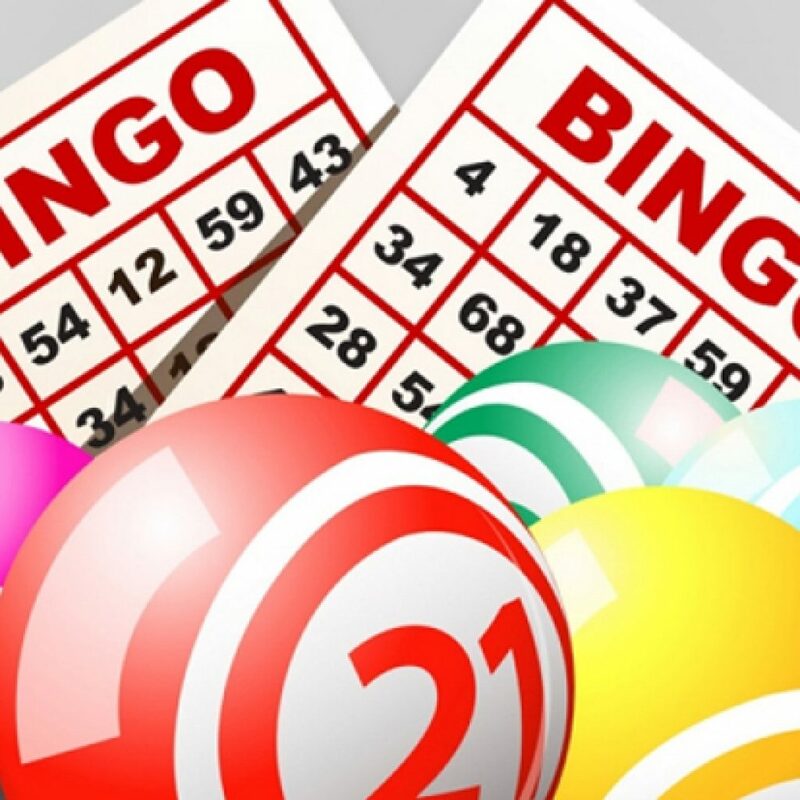 Simply earn 50 points to qualify for the Hotseat, 17 winners each week!